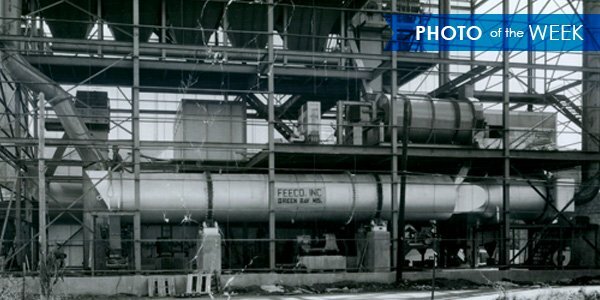 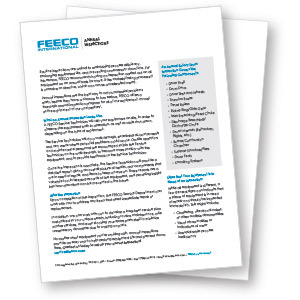 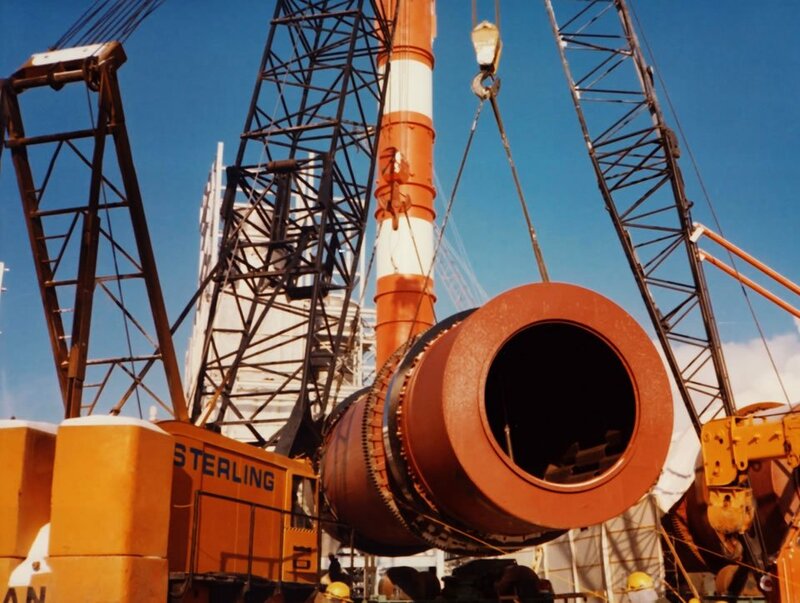 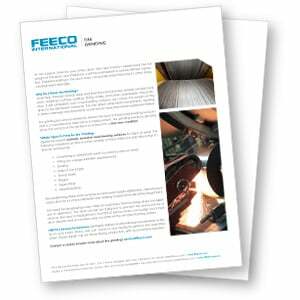 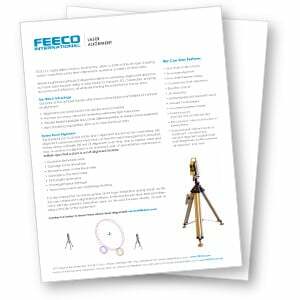 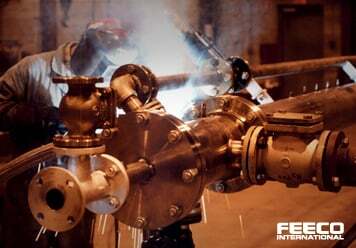 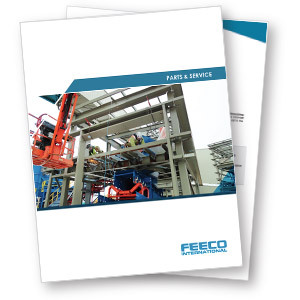 FEECO was founded in 1951 as the Fertilizer Engineering & Equipment Company, and we’ve held true to our name. 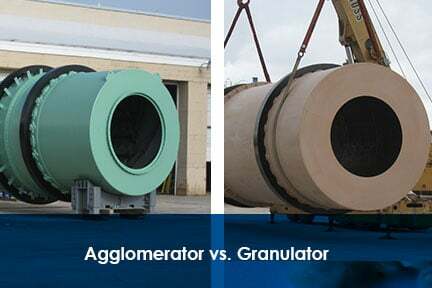 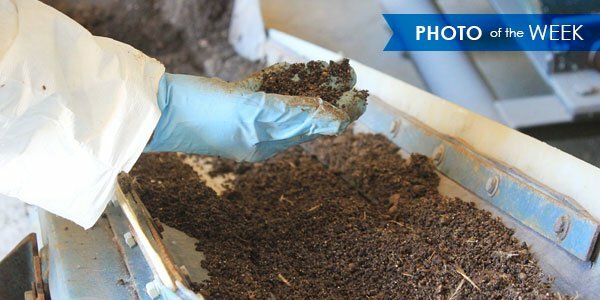 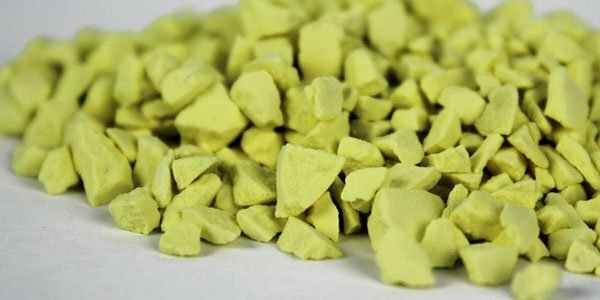 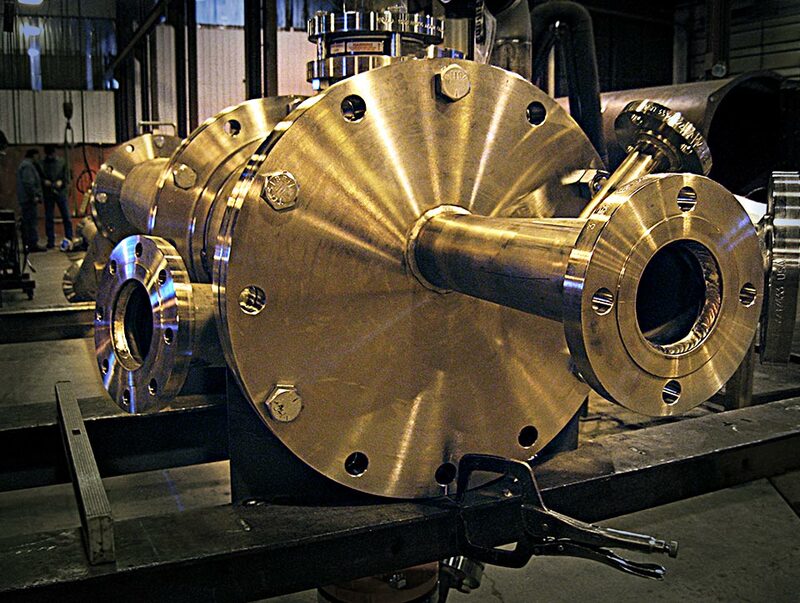 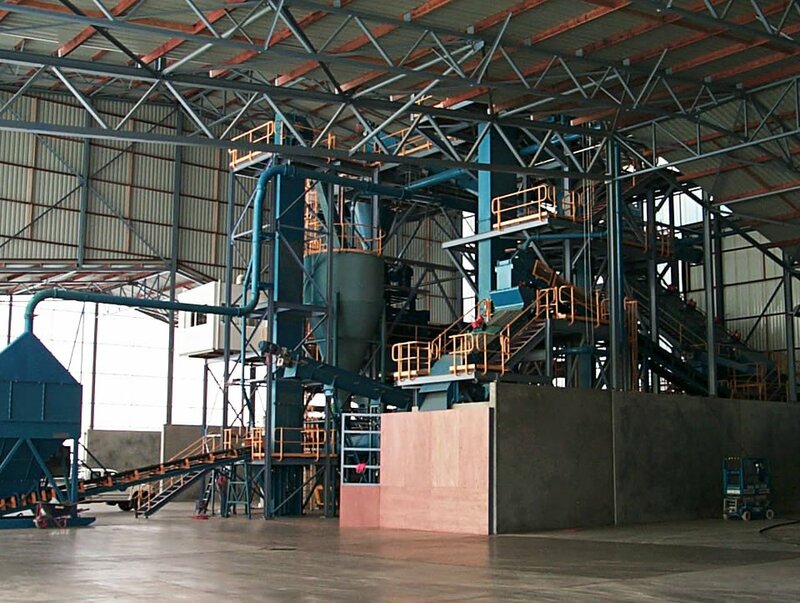 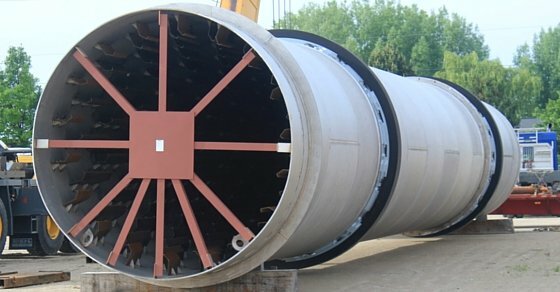 From traditional chemical fertilizer granulation techniques, to organic systems that turn wastes into premium fertilizer products, we do it all. 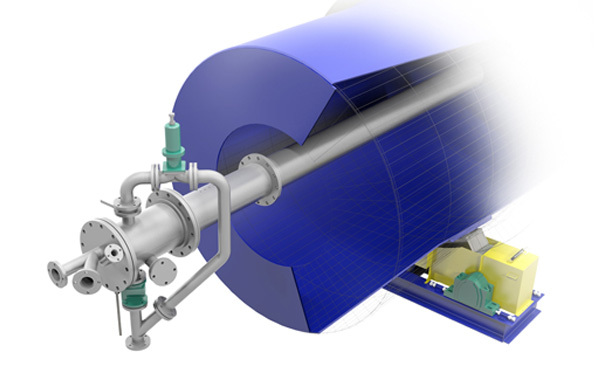 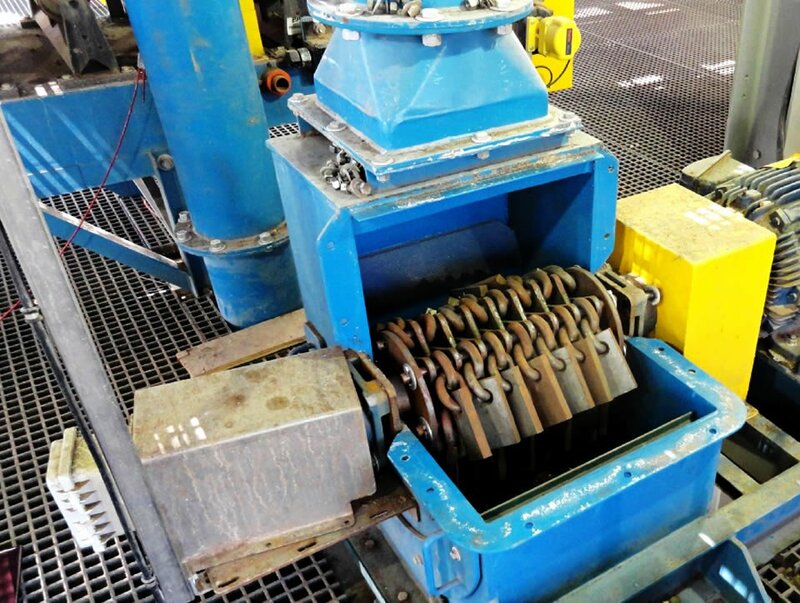 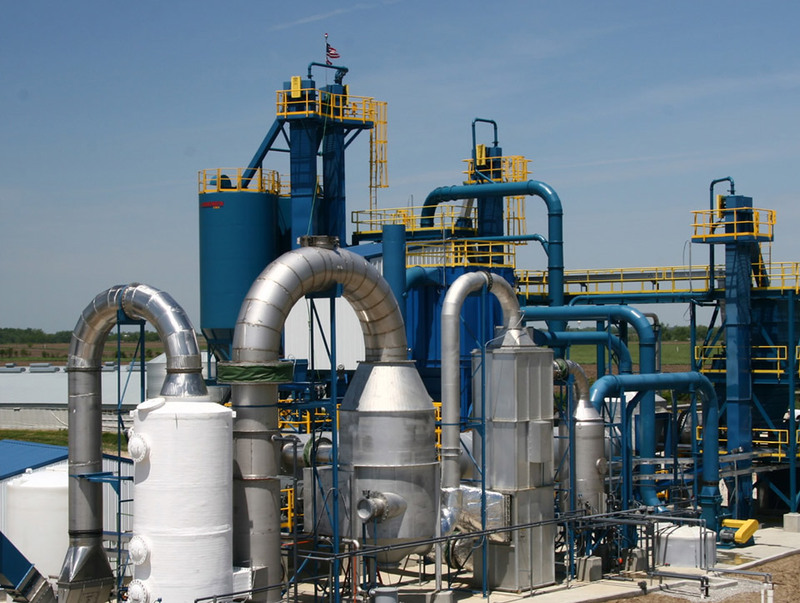 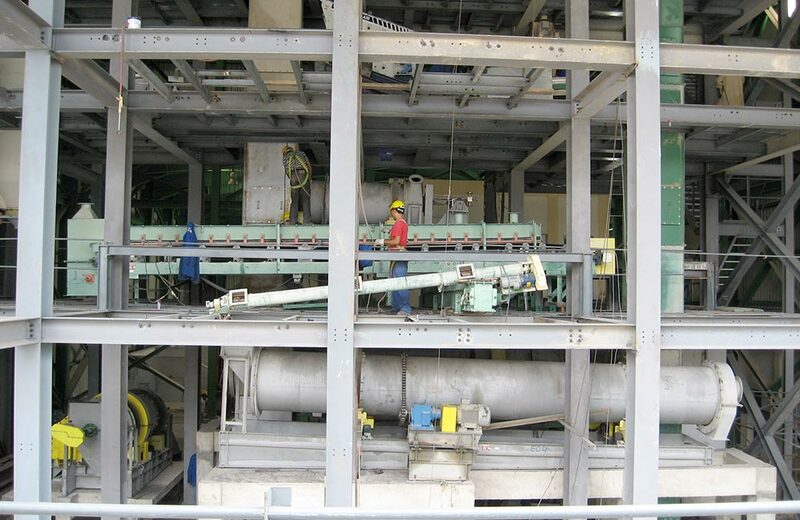 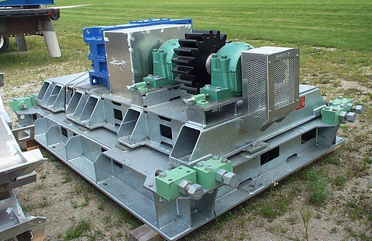 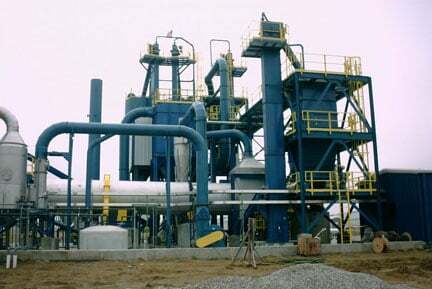 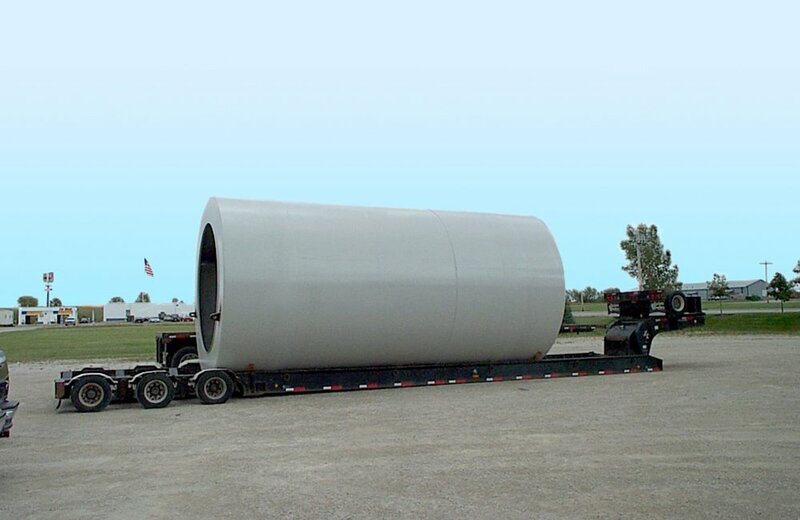 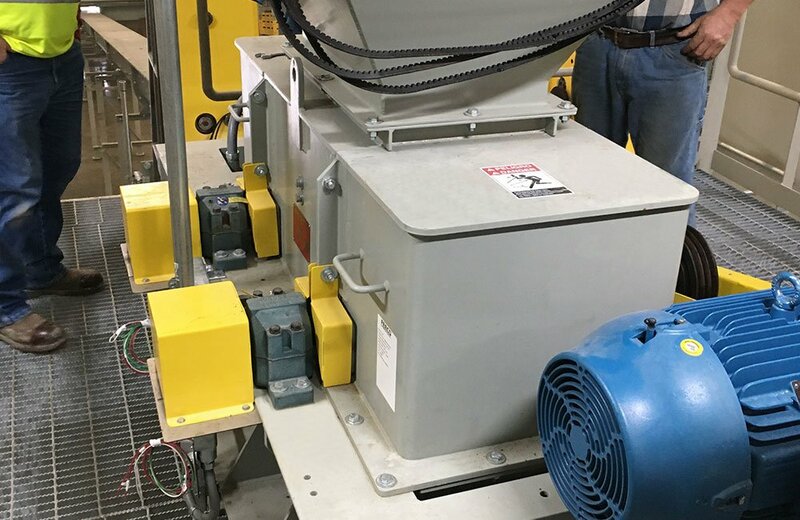 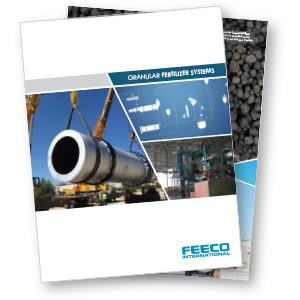 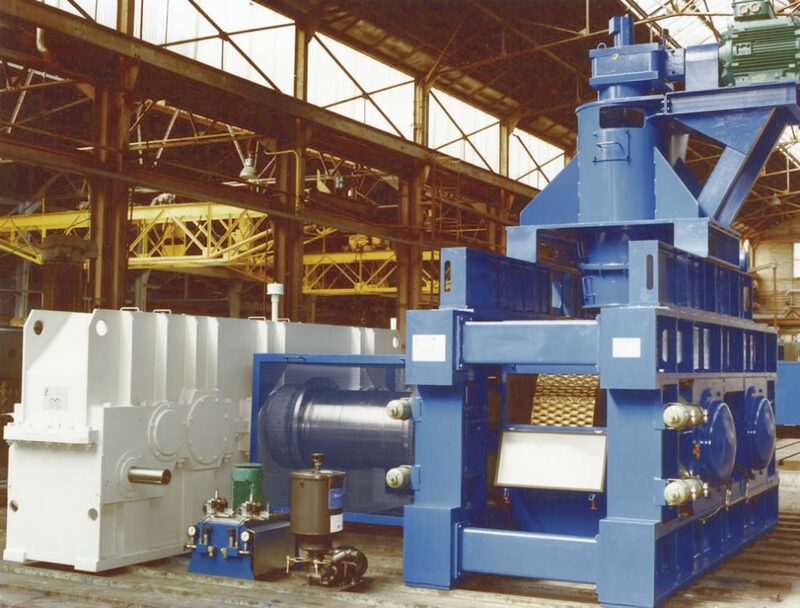 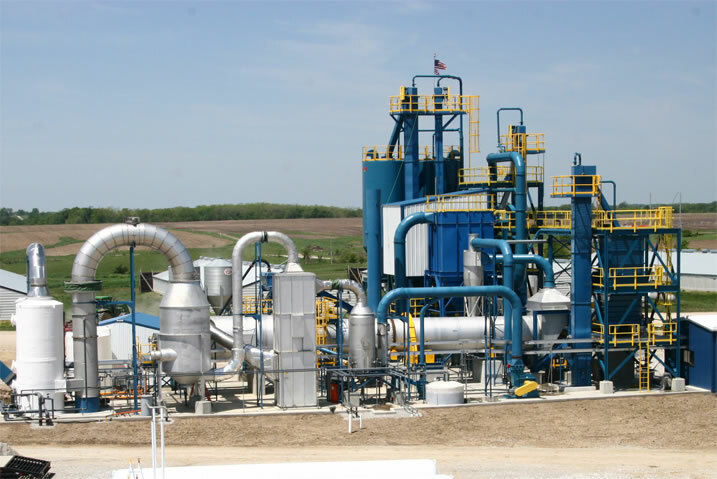 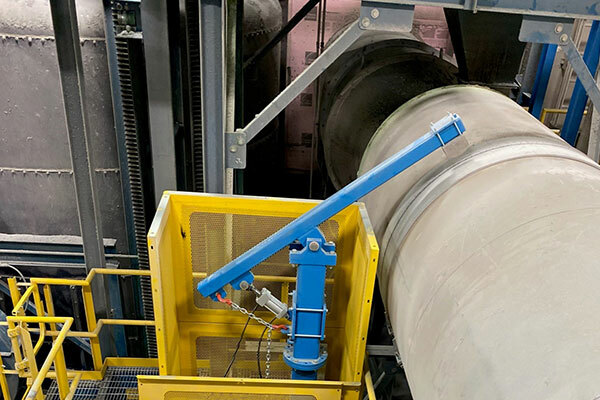 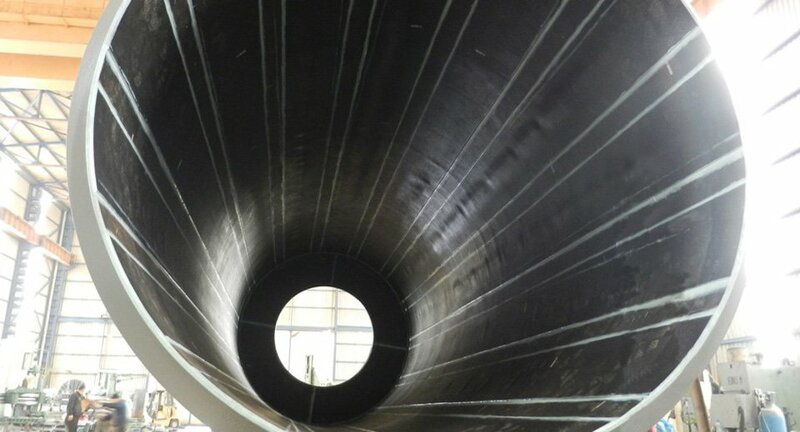 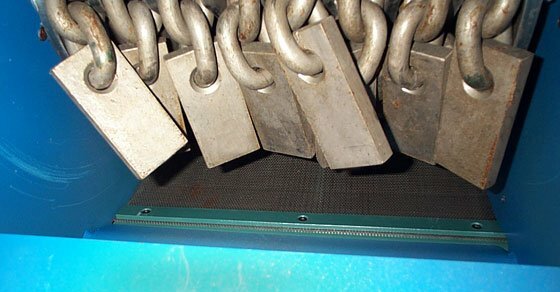 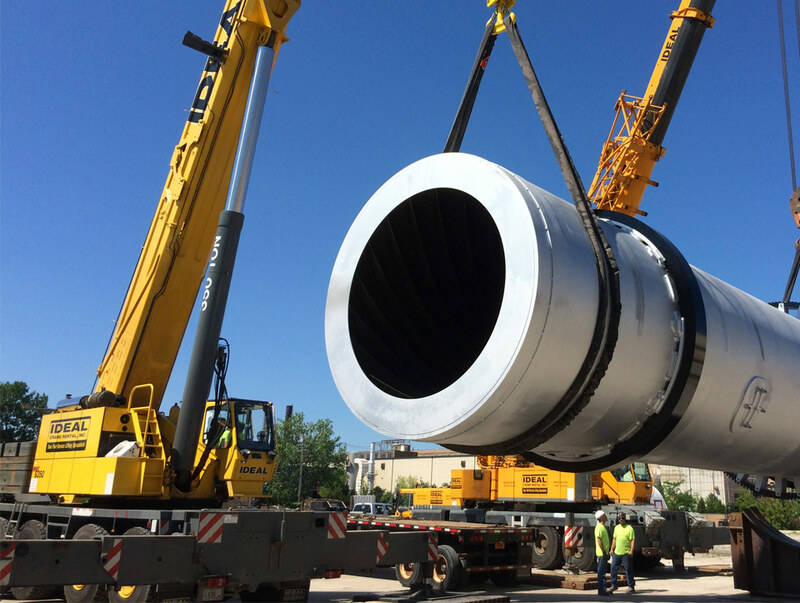 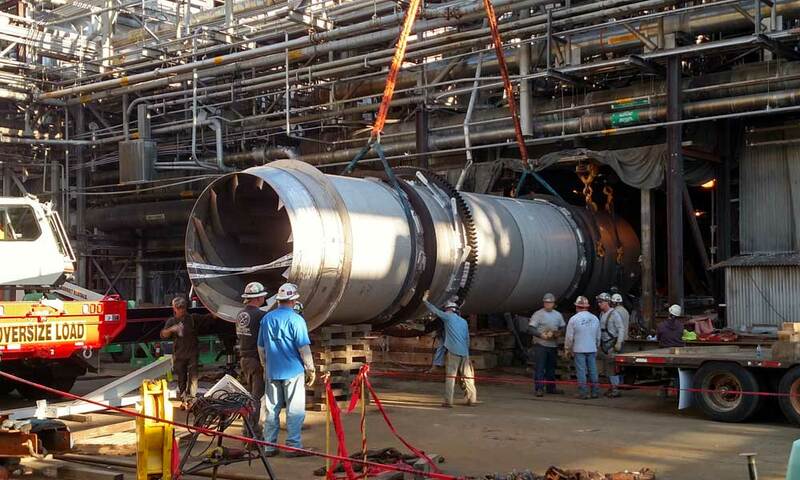 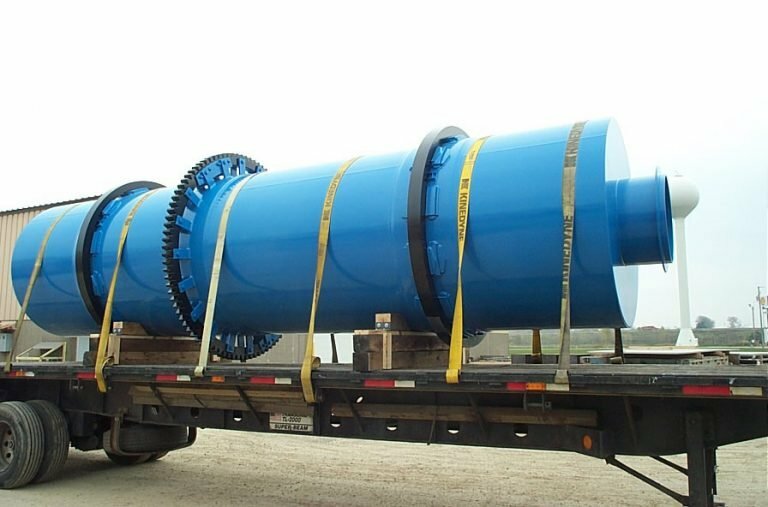 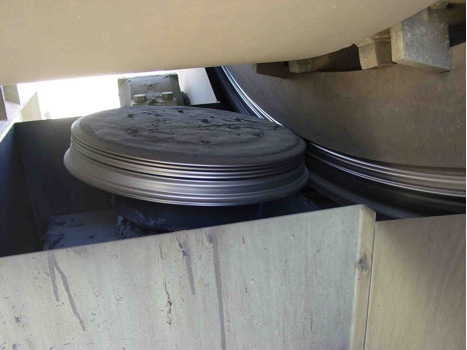 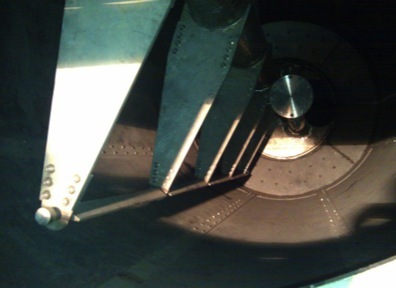 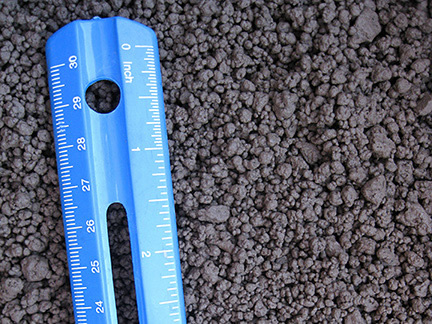 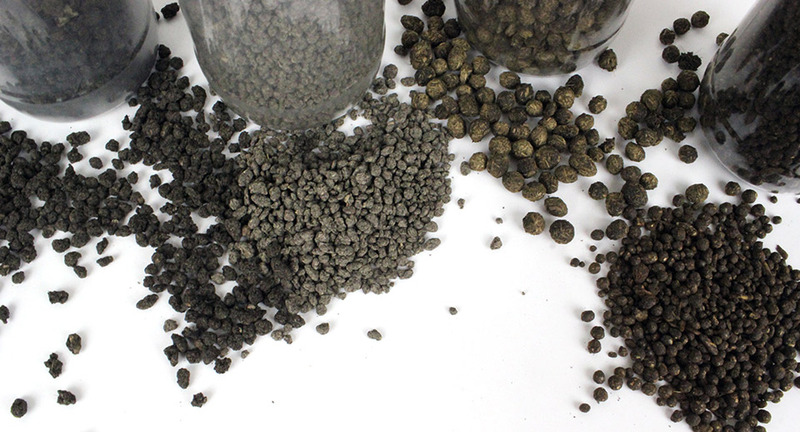 We can run feasibility tests, aid in product and process development, and design and build a complete system to suit your fertilizer production needs. 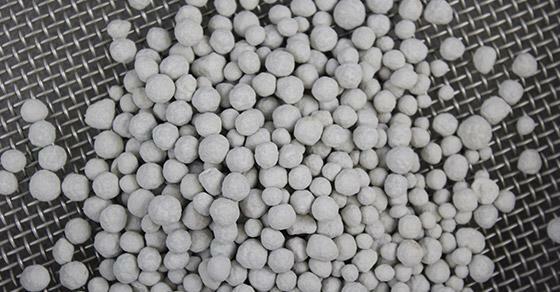 Inorganic – Classical approach to manufacturing fertilizers using inorganic raw materials such as sulfuric acid, phosphoric acid, ammonia, potash. 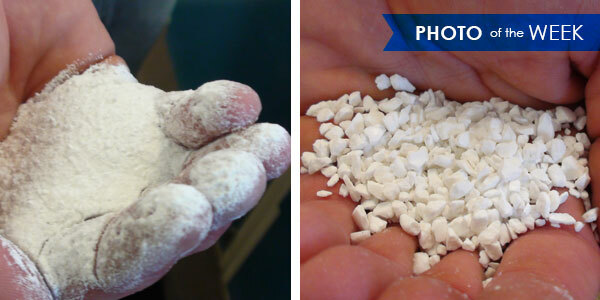 phosphate rock, etc. 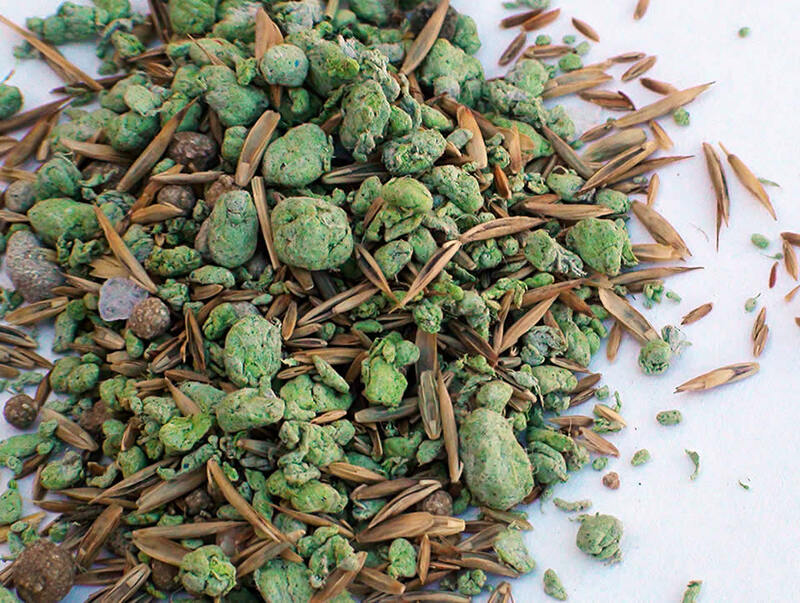 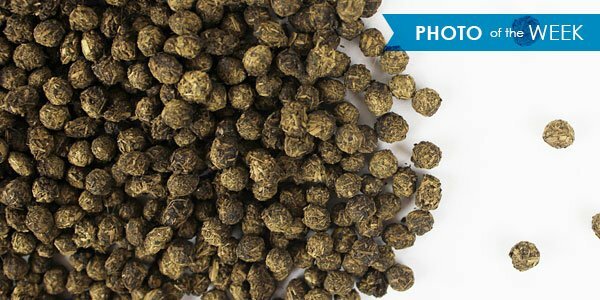 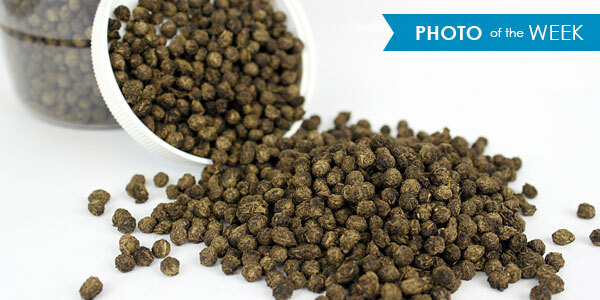 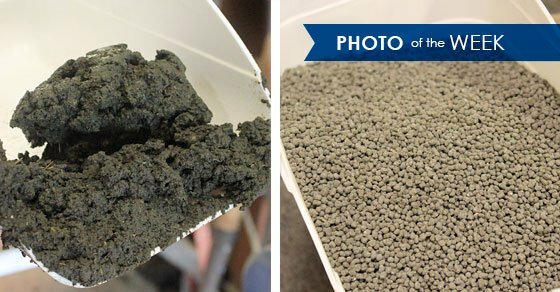 Organic – Utilizes bio-waste to create a granular fertilizer product. 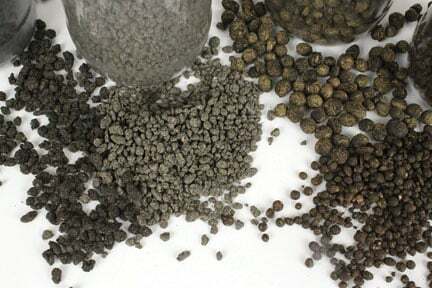 Other inorganic raw materials can be added to increase the plant food value as well. 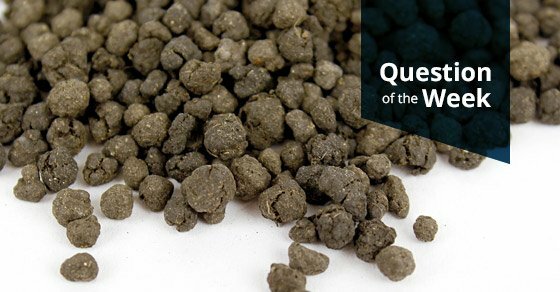 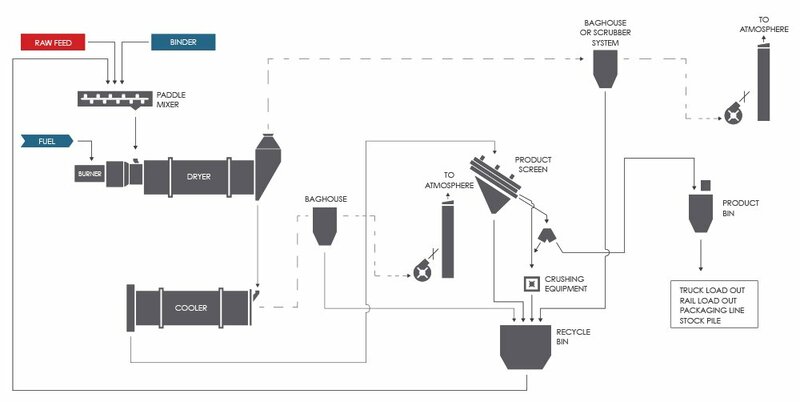 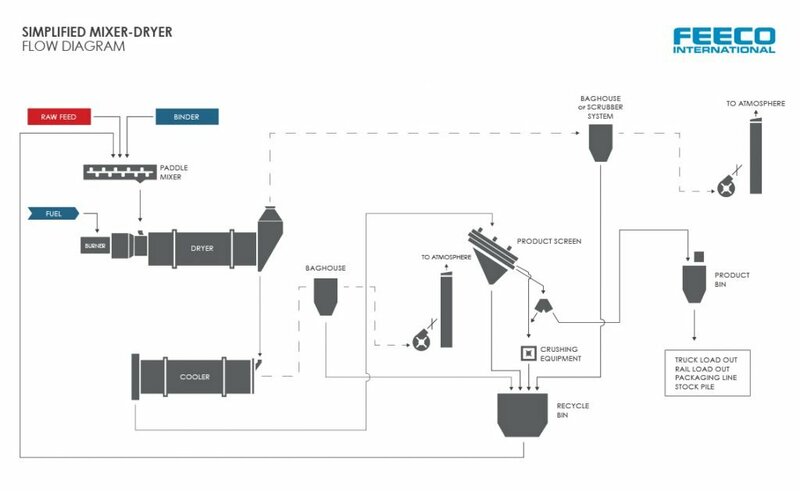 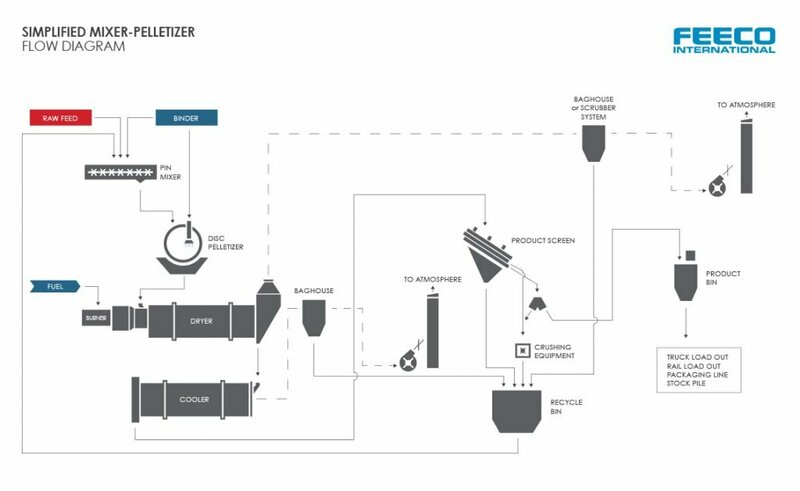 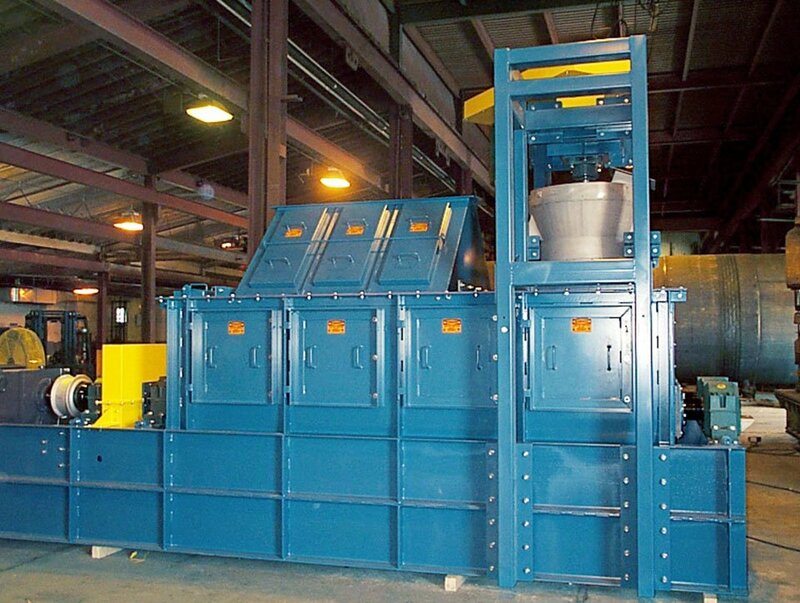 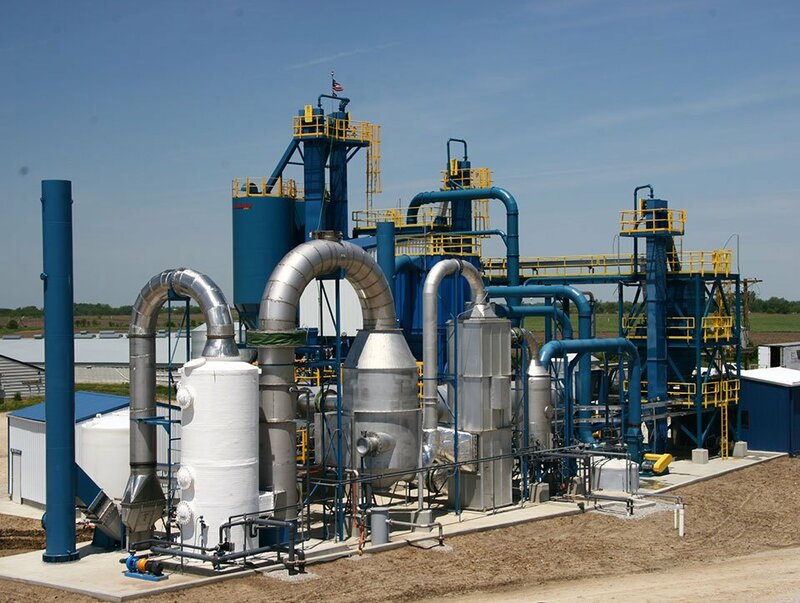 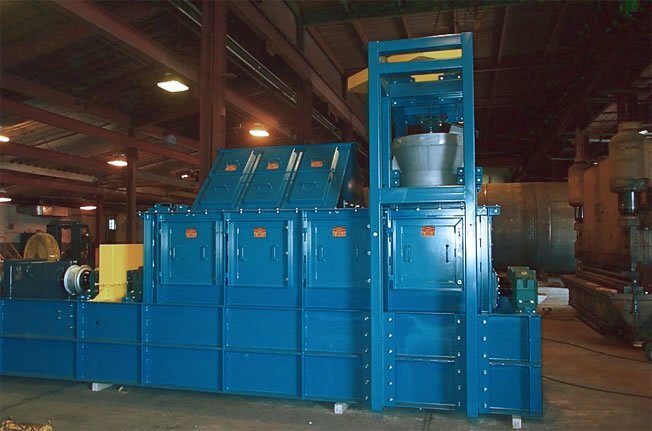 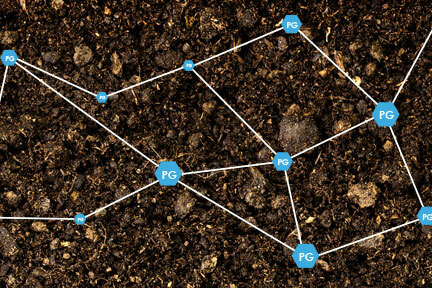 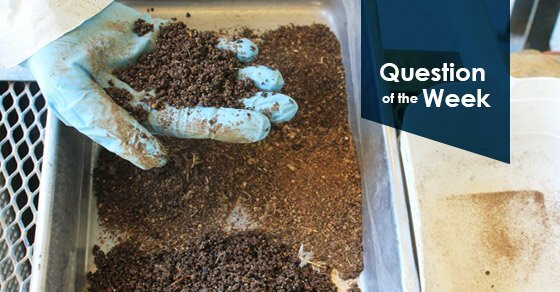 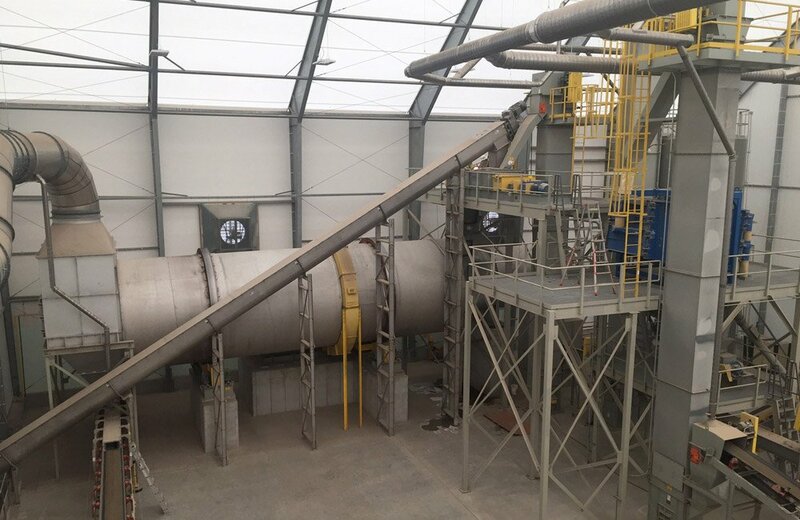 Waste-to-Fertilizer – Many industrial processes create process by-products and other materials containing plant food value that can be converted to a granular fertilizer. 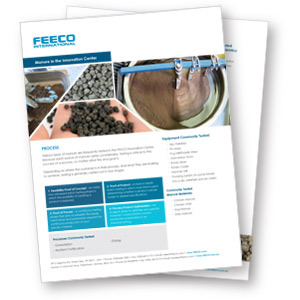 A raw manure sample from FEECO's lab. 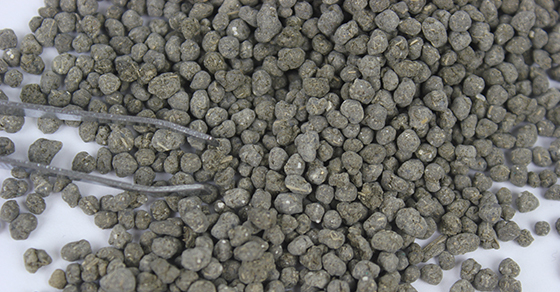 Organic granules from FEECO's lab. 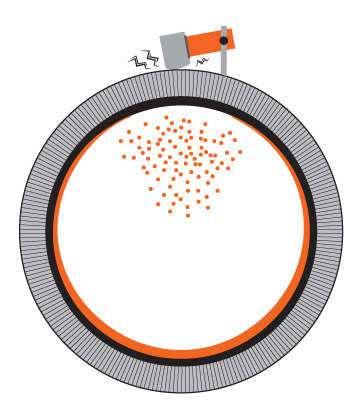 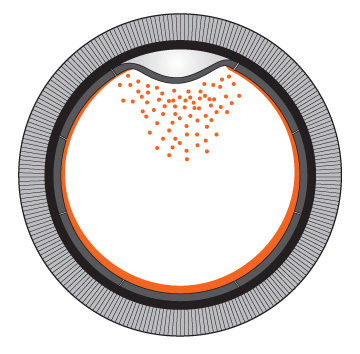 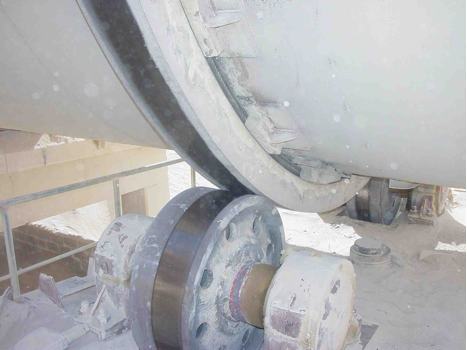 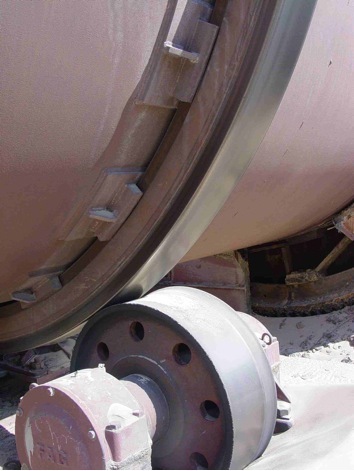 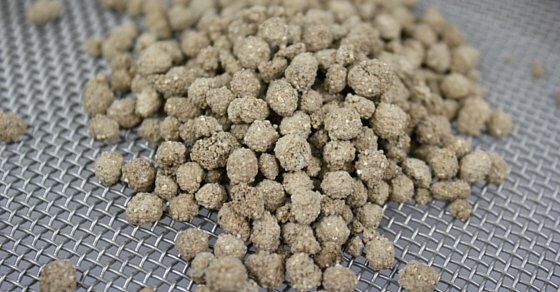 Dry granules are significantly easier and more cost effective to transport than their raw, wet counterpart. 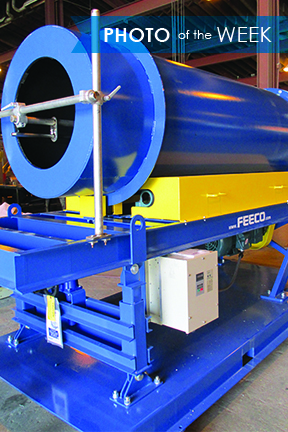 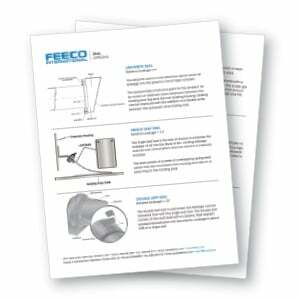 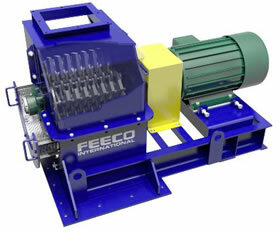 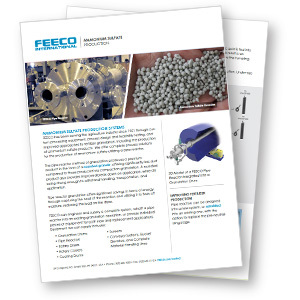 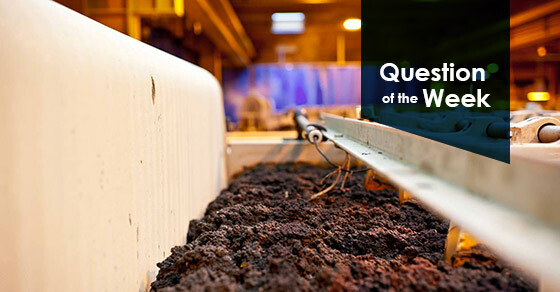 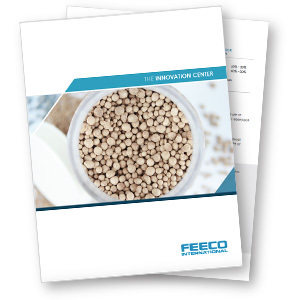 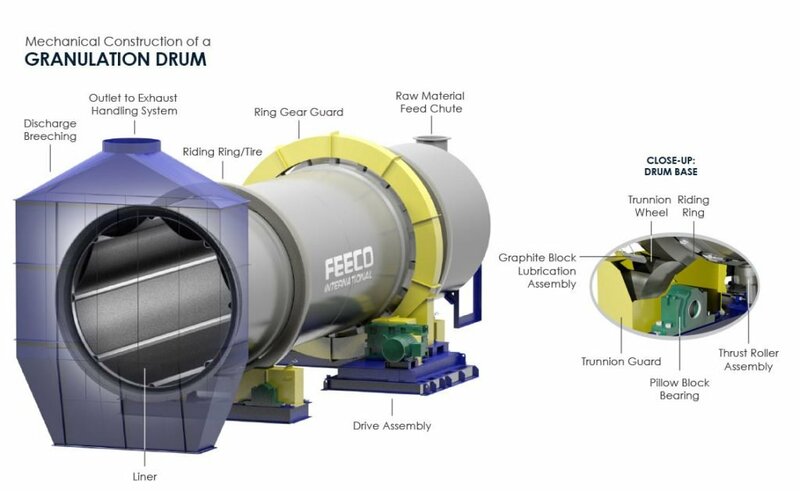 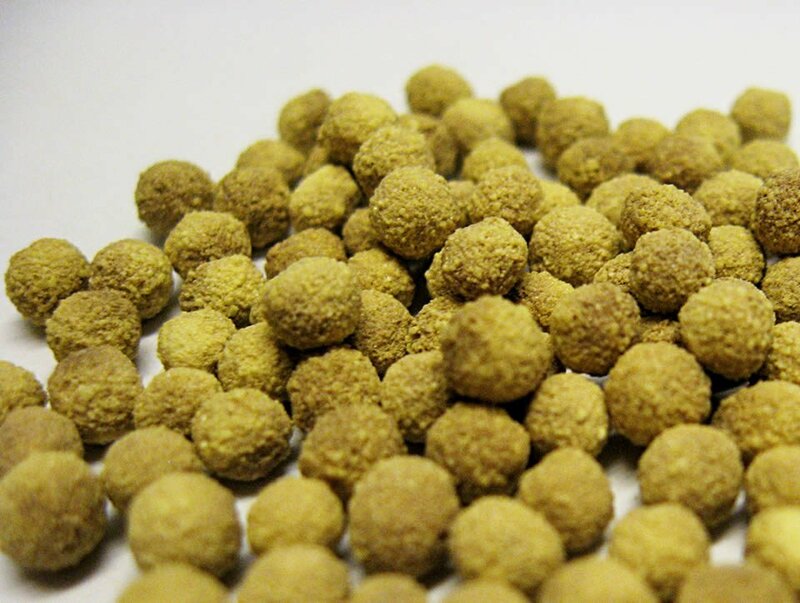 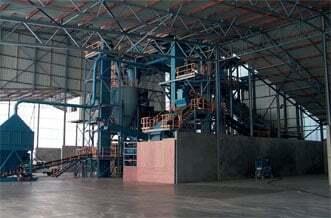 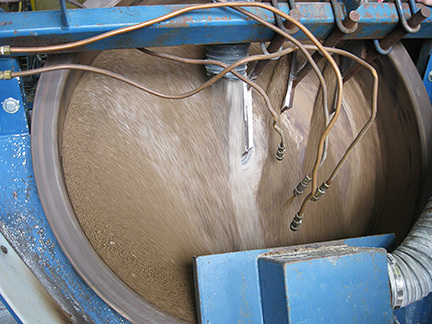 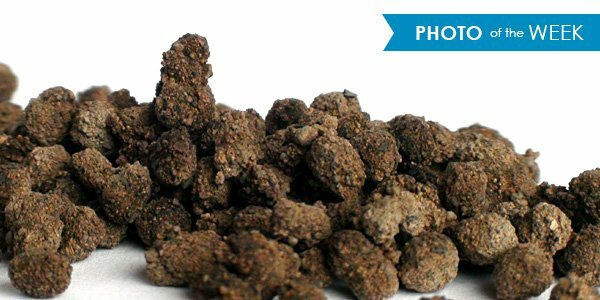 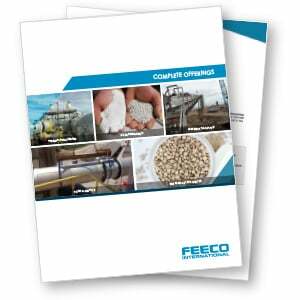 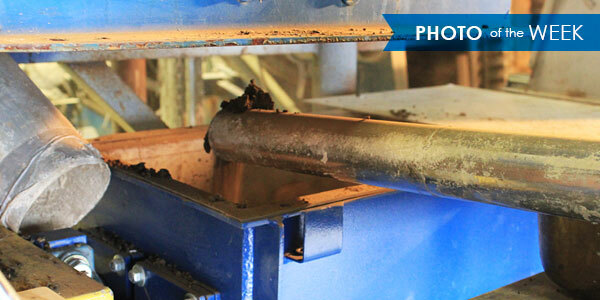 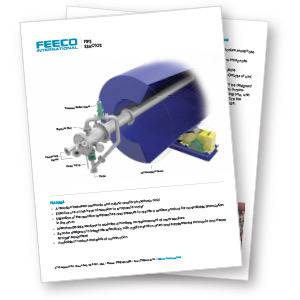 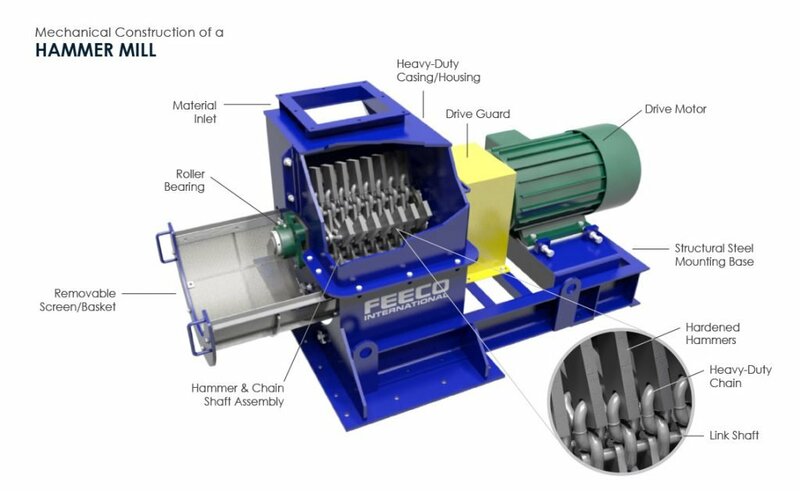 FEECO’s organics granulation system transformed dewatered dairy manure into dry granules. 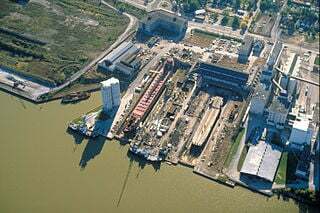 Port of Toledo shipyard, Maumee River Toledo, Ohio. 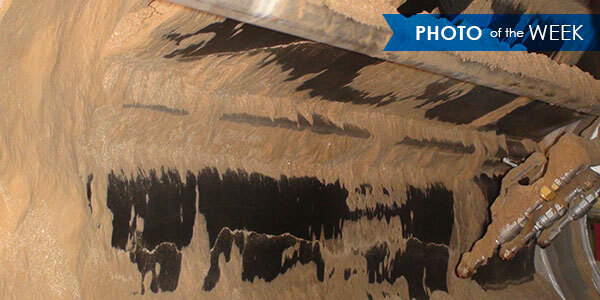 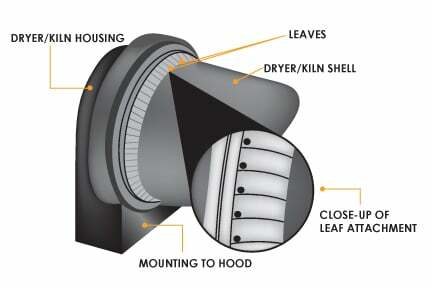 Photo courtesy of the Environmental Protection Agency.